It wasn’t always pretty, and the Los Angeles Lakers made things far more difficult for themselves than they should have, but when you’re playing the Boston Celtics, all that matters is the result. The Lakers shot just 21-for-36 from the free throw line including 7-of-17 in the fourth quarter, but they held on late. Marcus Smart missed a potential game-winning shot at the buzzer, giving the Lakers a 108-107 win over their longtime rival. 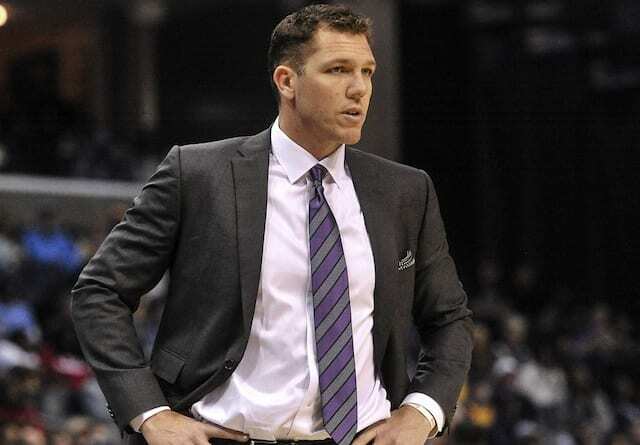 Luke Walton’s team had a six-point lead with 26 seconds remaining, but seven quick points from the Celtics along with a pair of missed free throws from Josh Hart made it a one-point game. Kentavious Caldwell-Pope had a chance to make it a three-point game with seven seconds remaining, but also missed both free throws, giving Smart and the Celtics a final heave. 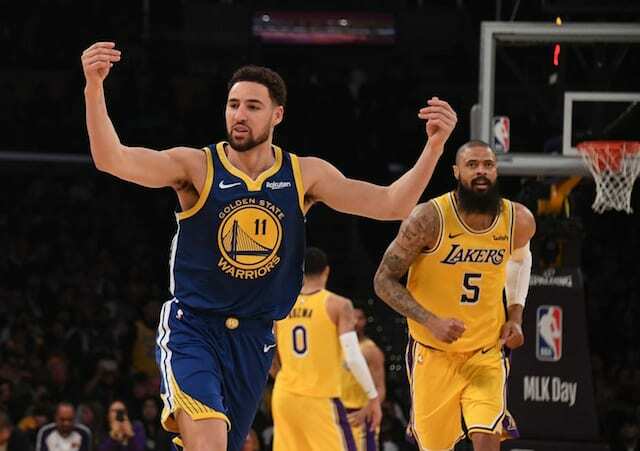 It was the bench that carried the Lakers, as Kyle Kuzma lead the team with 28 points including 17 in the fourth quarter. Jordan Clarkson continued his hot streak, finishing with 22 points, five rebounds, and four assists along with the only two free throws the Lakers could muster down the stretch, which ultimately wound up being the difference. L.A. showed their resilience on this night. Trailing by 14 with one minute left in the first half, the Lakers reeled off six straight points before halftime to give them momentum going into the third. 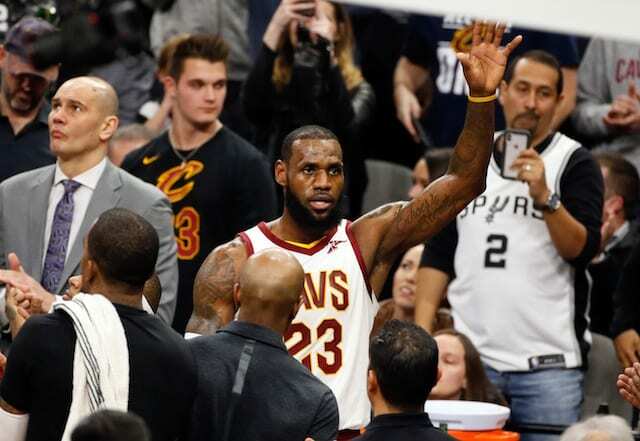 From then on it was a back-and-forth battle between the NBA’s oldest rivals. Kyrie Irving lead all scorers with 33 points and Smart finished with 22 points and eight assists, but it wasn’t enough as Boston dropped their fourth straight game. 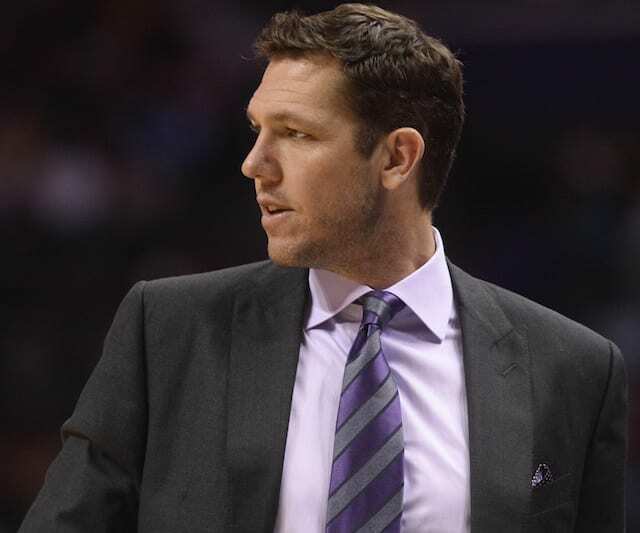 The Lakers, meanwhile, have won seven of nine since their nine-game losing streak. 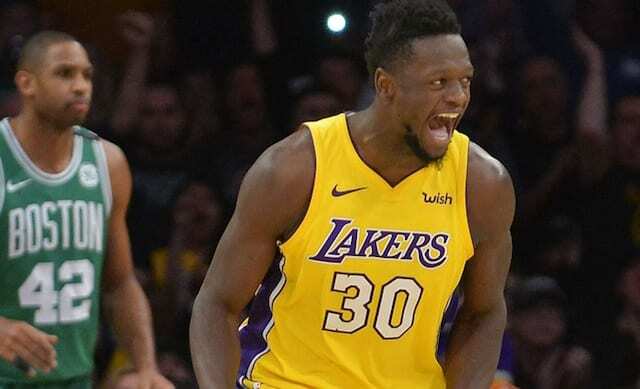 Los Angeles also got solid contributions from their bigs as Julius Randle (12 points, 14 rebounds) and Larry Nance Jr. (11 points, nine rebounds) played huge roles. Next up is a tough five-game road trip that kicks off Friday against a surprisingly solid Chicago Bulls team.